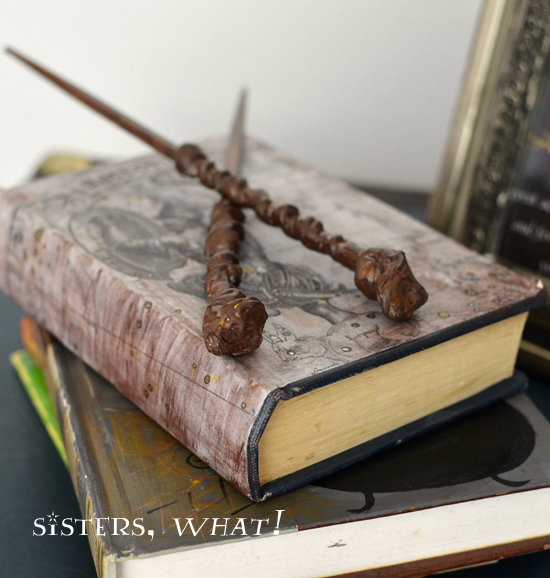 ' DIY Harry Potter Wands - Sisters, What! 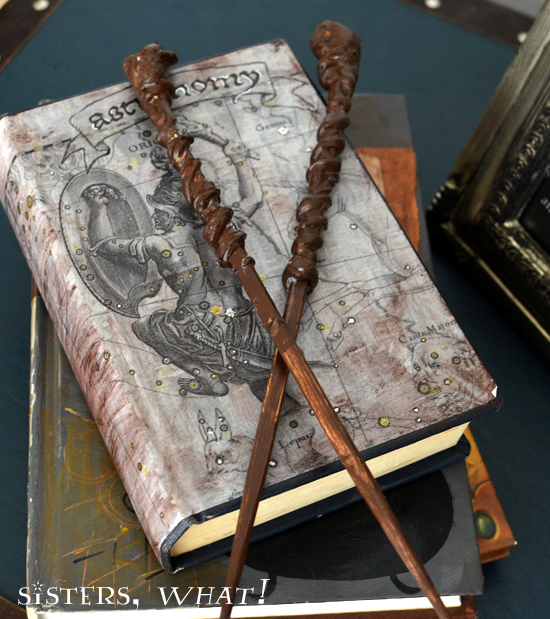 And to start off this month right, I give you DIY Harry Potter Wands (made out of chopsticks!!. The best part is that they are cheap, easy and really awesome. 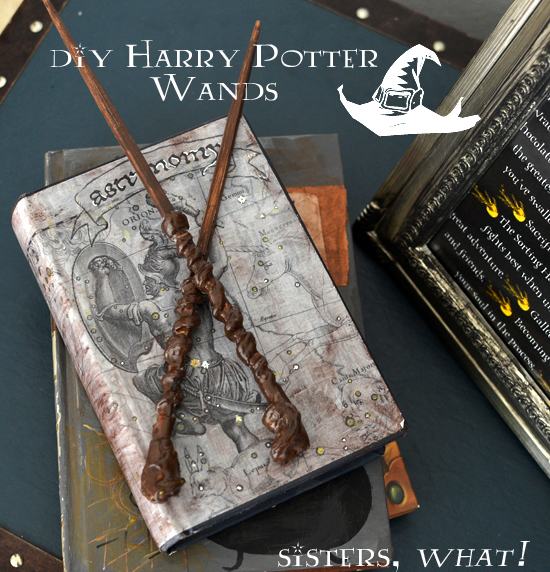 My hubby and I already made two wands for ourselves [see HERE], but I had to make two more this year for the rest of the fam. Captain Awesome is obsessed with his and has mastered the spell "Stupify!" 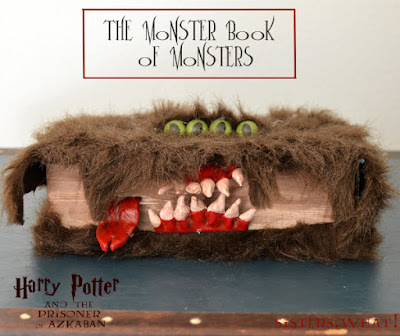 We love Harry Potter and this is one of my favorite Harry Potter crafts. ||1|| Get your glue gun and at the thicker end of the chopstick, start carefully glueing in a snake like pattern around the stick. Then at the top add your bead (this will add some cool and unique dimension to the wand). To secure the bead, glue on top and all around the bead. ||2|| Let your glue dry completely then paint whatever color you like. After that dries you can coat it with modge podge for a shinier look. And you're done. Happy Harry Potter Wand Making!! Have you checked these out yet?? You come up with such creative ideas, Havalah! 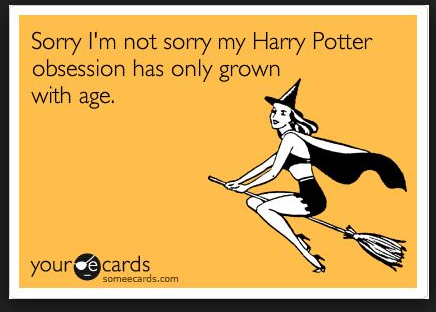 I have to be honest....I've never read a single Harry Potter book. 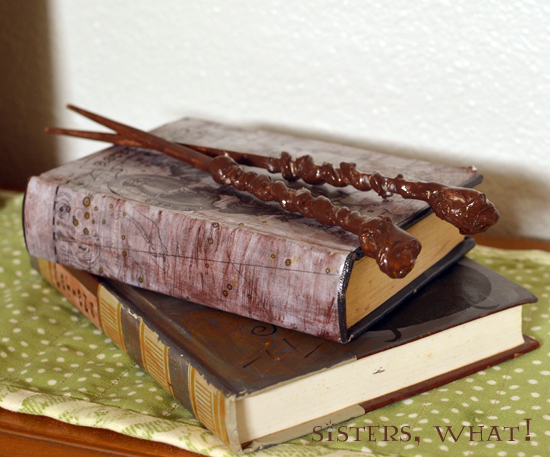 But I love how you were able to come up with a perfect craft for a Harry Pottery party! Well Jamie, its never too late to read them. They are so fun and each book is better than the last. 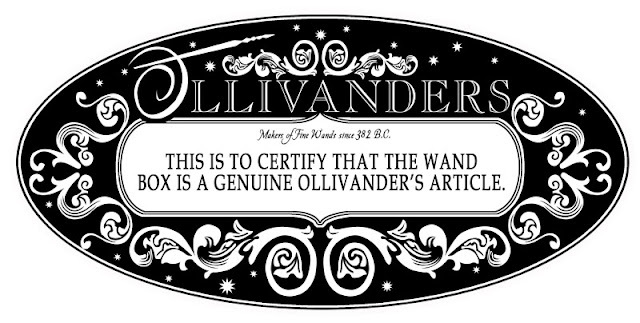 The Potterhead inside of me is loving this. My sister made a wand over the summer, and I think the method she used was very similar to yours. Gah, I need to make one for myself now!